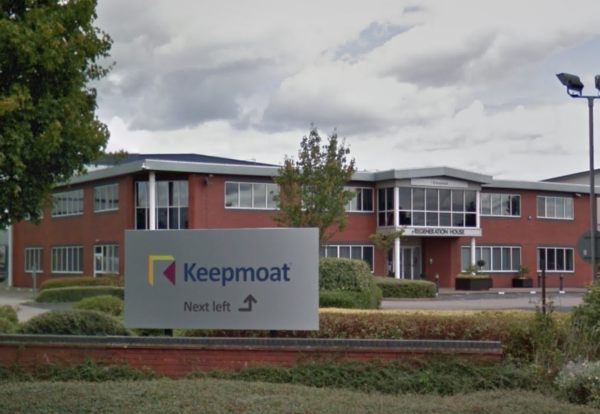 Keepmoat Homes is closing its West Midlands office after the region suffered losses of £13m on several sites in the area. The Doncaster-based house builder revealed it had been hit by significant cost-overruns on jobs in the region as it posted otherwise strong results with completions up by 27% to 3,717 homes, boosting revenue by nearly a third to £556m. Some staff have been transferred from the West Midlands Coleshill offices to the Nottingham division, which is taking over the running of profitable work. 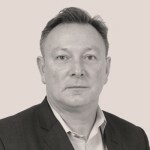 Mark Priest, chief financial officer, said: “To ensure profitable on-going trading, following detailed review, the decision was taken to close the West Midlands regional office, with the site portfolio rationalised and the management of on-going profitable sites successfully transferred to other regional offices, fully sustaining the presence of the group within the Midlands region as a whole. He added that other exceptional costs included restructuring costs of £4.2m, relating both to the closure of the West Midlands regional office and to wider group restructuring following the disposal of its regeneration division to Engie in April last year. Operating profit from continuing operations fell by over a third to £18.2m due to the losses booked as exceptional items. Despite the set-back CEO James Thomson said Keepmoat now had its sights on building 4,000 new homes this year after achieving record sales in the year to March 2018. He said: “The last 12 months have been a transformational period for Keepmoat Homes. “Our new financial year has started well and we plan to build over 4,000 much needed new homes this year. He added that over 80% of Keepmoat’s current developments were on brownfield land.